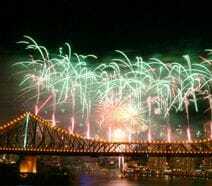 We have THE BEST Party venue on the Brisbane River and Moreton Bay. Why settle for an everyday Brisbane party function's venue when you can have ever changing scenery, a cruise and a function venue all in one? Choose from any of our beautiful vessels for your special occasion - birthdays, engagements, weddings, Christmas parties, corporate functions, school formals and semi-formals, product launches and social club outings. We can tailor any cruise to suit your requirements and budget. 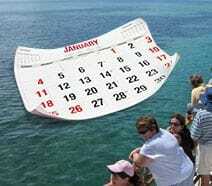 Celebrate in style on board Lady Brisbane, with a memorable cruise, delicious food and a great atmosphere. 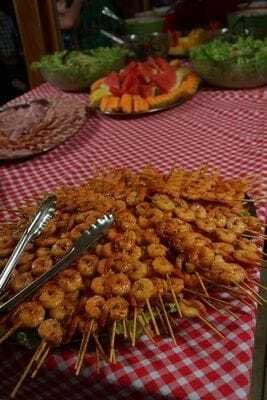 A broad selection of menu options are available from tasty finger foods, scrumptuous buffet lunch or dinner menus to delicious desserts. Here's what Denise from Bunnings had to say about her Social Club cruise..."Thank you for such a great night for our Social Club function. 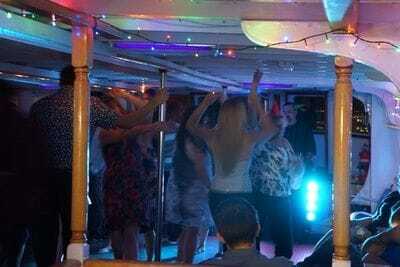 The cruise, food and service were excellent and we all had a great time." Thanks Denise, we appreciate your feedback! Denise has booked again for November 2018. 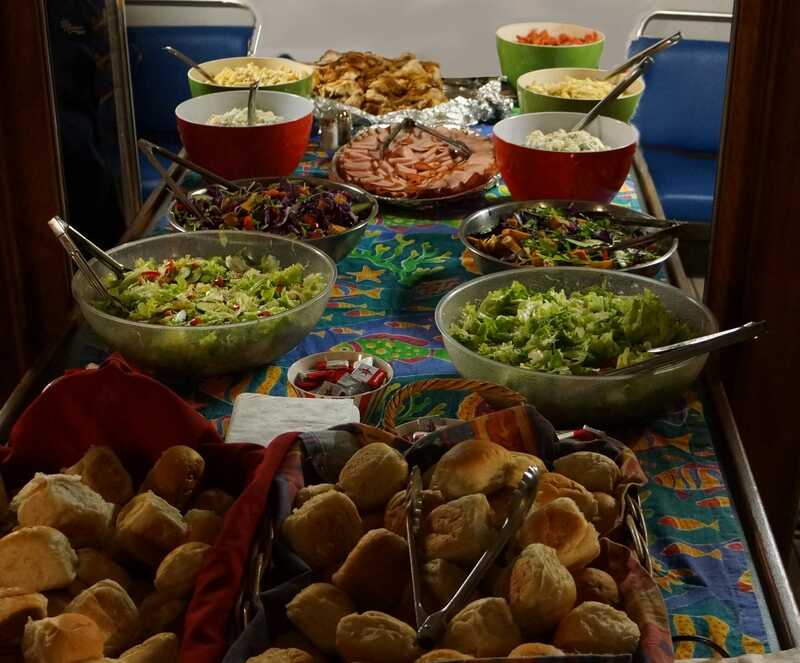 Our Galley is well equipped and offers a variety of catering options. From Cocktail and Finger food menus to exclusive Seafood Buffet menus, all of your catering needs are met on the MV Lady Brisbane. Our Executive Chef sources fresh local produce for all of our cruises and events. 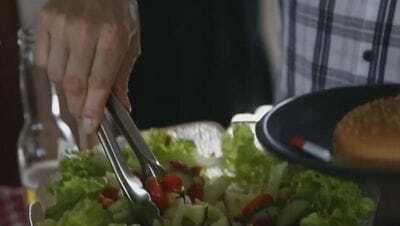 A variety of menu options are available to cater for your particular dietary needs. Talk to our Fabulous Booking Crew on 07 3630 2666, to discuss in detail. As a licensed venue, we have a broad selection of popular beers, spirits and quality wines available for purchase. 3 hour Drinks Packages available. Bar closes 20 minutes prior to docking/disembarking. Our food and beverage packages are a popular choice for corporate functions and Christmas parties. With a variety of options to choose from, call us to discuss a package to suit your budget and special celebration. 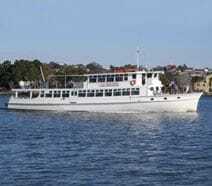 Lady Brisbane is available as an exclusive boat charter hire for small or larger groups. Just call one of our Fabulous Booking Crew members on 07 3630 2666 for details or complete the Function Enquiry form above. Our dance floors have special lighting to provide a night club type atmosphere. Our experienced DJ is sure to get every guest up and dancing the day or night away. We are a licenced venue wand have a well stocked bar on board. A broad selection of popular beers, ciders, a variety of spirits and a carefully selected range of sparkling, red and white wines are available. Choose from our drinks packages, cash bar or bar tabs for your group. Bar closes 20 minutes prior to docking/disembarking. 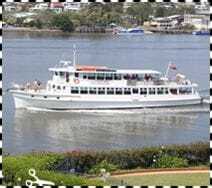 Our cruises to other destinations including the Gold Coast, Tangalooma, Bribie Island and the Bremer River are popular alternatives to the Brisbane River. If you want something a little different, let us know and we can tailor a package to suit your needs. Day or night, Brisbane Cruises has a cruise for everyone.